President David Granger has charged the Ministry of Communities to encourage the 10 Regional Administrations to work with the Hindu community and other social organisations to host important cultural and religious observances such as Diwali, a statement from the Ministry of the Presidency said last evening. This, he said, has the potential to break down barriers in communities and promote greater social cohesion. 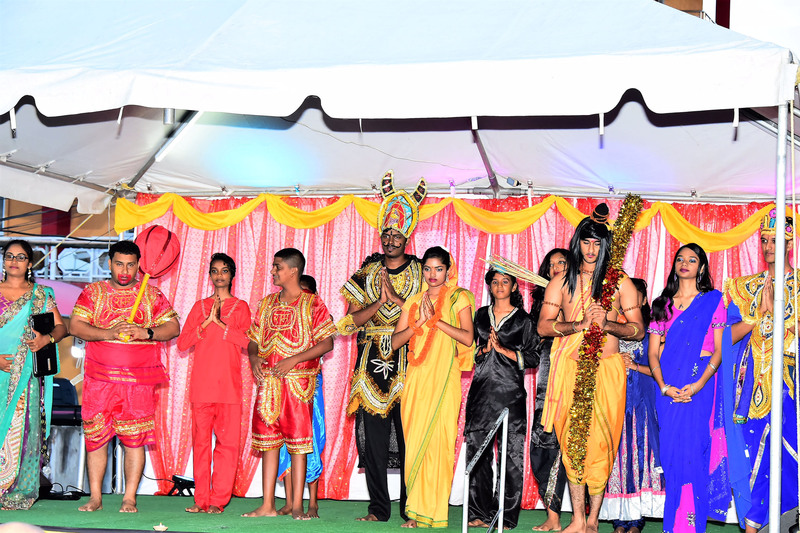 He made these remarks at the Ministry of Social Cohesion’s Diwali celebrations, which was held on Main Street in front of the Department of Culture, Youth and Sport. 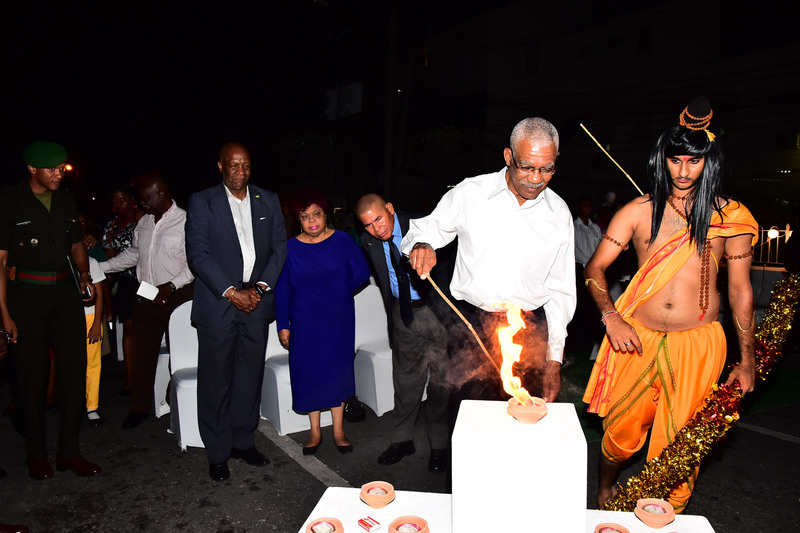 “I pray that the significance of this festival will not be lost and the significance of the light of the diya (lamp) would not be lost on the Guyanese community and that it could show us the path so that we can be guided to a more tolerant, a more cohesive society just as Ram and Sita were guided by the light of the diya to the Kingdom of Ayodhya in the North (India),” he said. Meanwhile, Minister of Social Cohesion, Dr. George Norton said that he is happy that a wide cross-section of Guyanese united to celebrate this important festival. 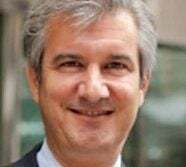 “Religious festivals such as these not only help us to preserve our cultural heritage, but are also vehicles for fostering social cohesion in our multi-ethnic, multi-cultural society. Diwali presents the opportunity for all Guyanese to commit to working together with a greater understanding of each other so that we can build a Guyana which is recognised worldwide as unified country,” he said.